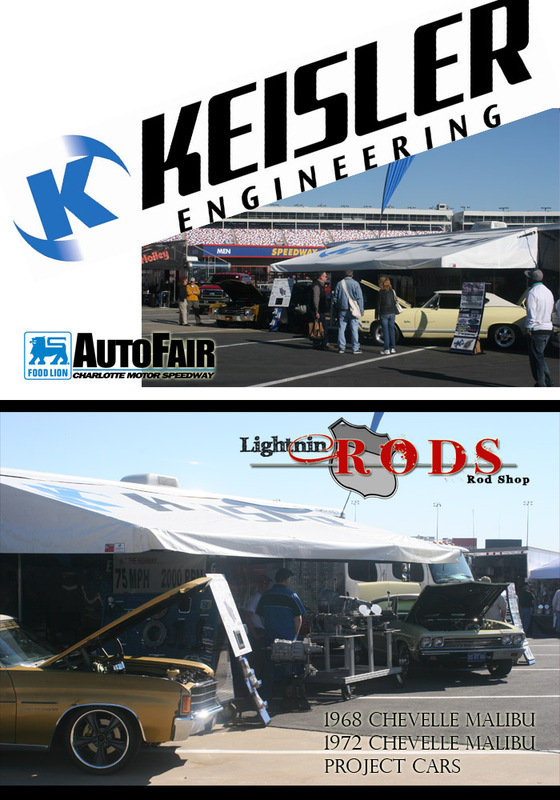 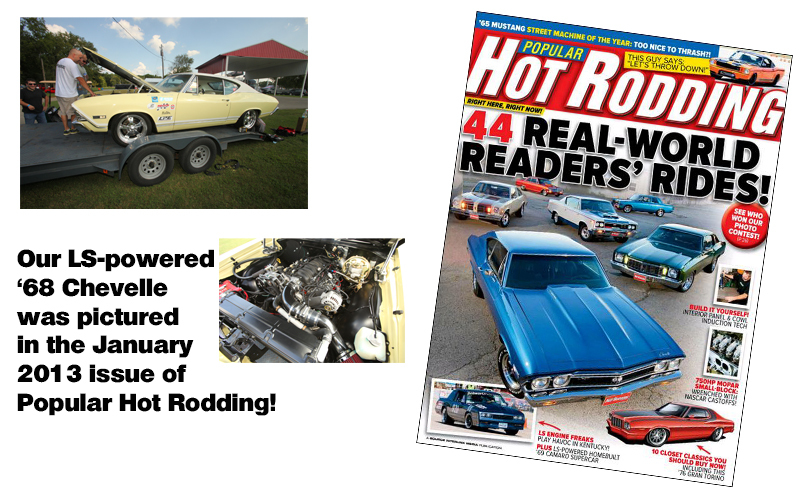 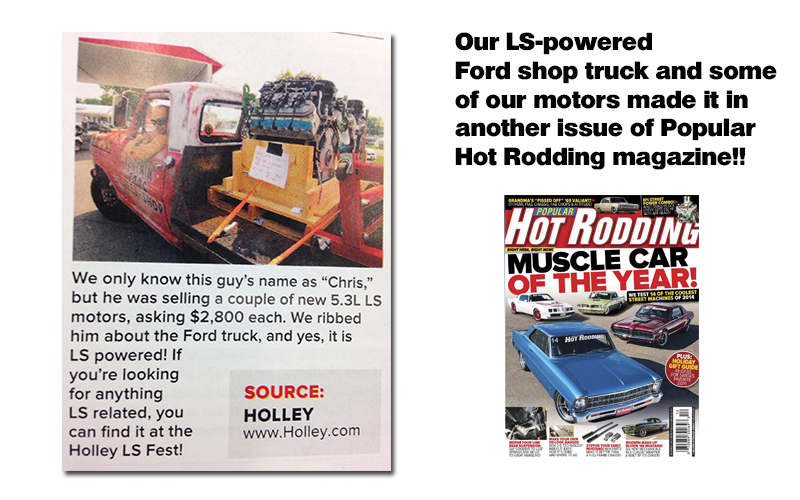 Check out the October 2011's issue of Hot Rod Magazine. 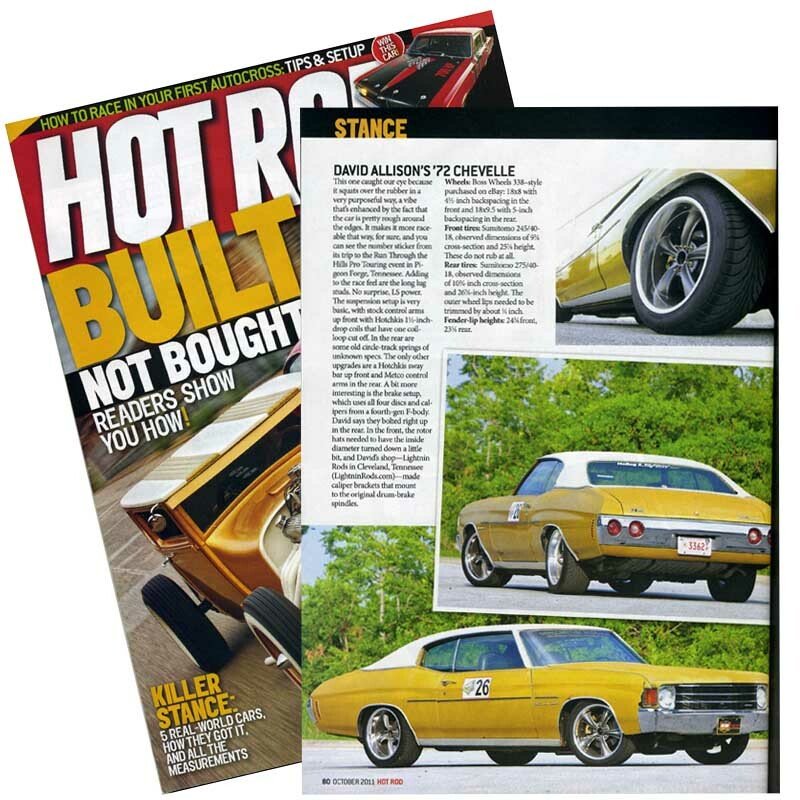 David Allison's 72 Chevelle is featured in the "Stance" article. 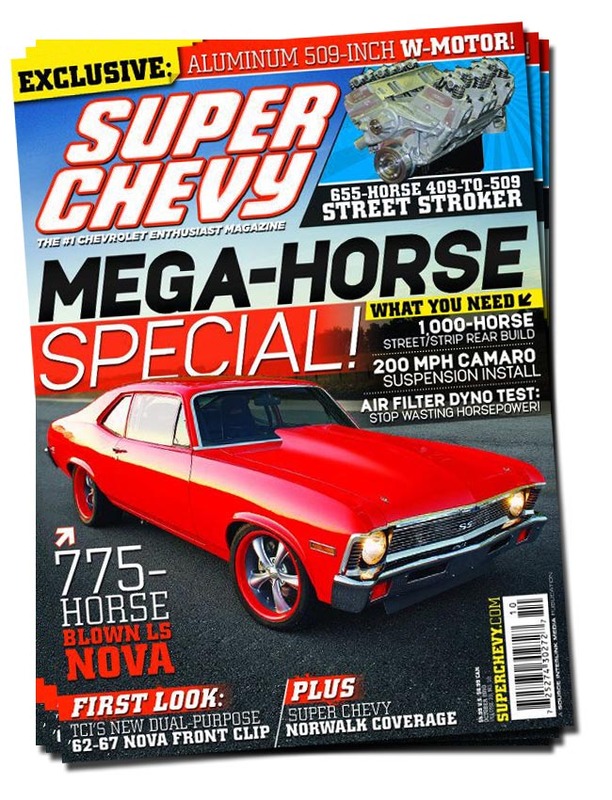 Color Me Crazy was recently mentioned in the October 2010 issue of Super Chevy magazine for the powder coating work on Jason Shell's 1972 Nova SS on the cover. 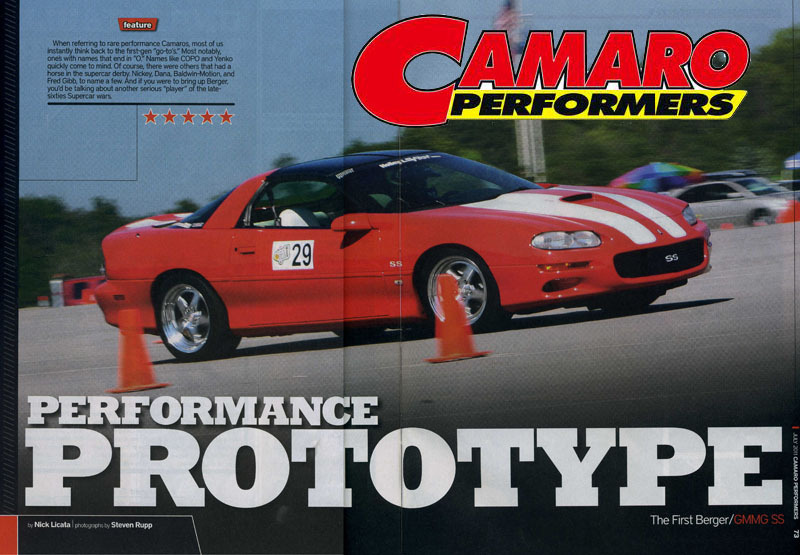 We coated a variety of parts including the orange ring around the custom wheels.